HDFC Bank on Thursday announced slashing interest rate on savings accounts starting this Saturday, joining a spate of banks who underwent the similar exercise in recent weeks. 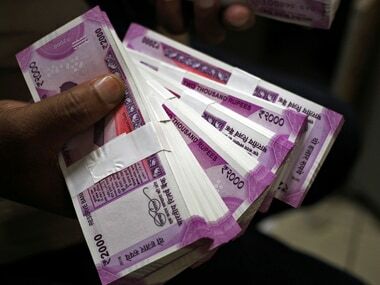 According to the bank, customers who maintain a savings bank account balance of Rs 50 lakh and above will continue to earn interest rate at 4 percent per annum. 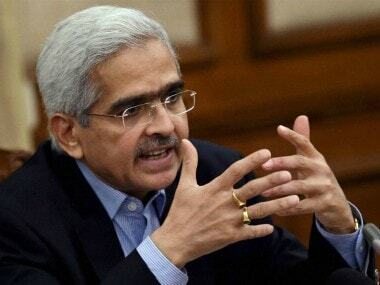 Similarly, customers having a balance of less than Rs 50 lakh will earn interest rate at 3.50 percent per annum - a 50 basis point cut from 4 percent earlier. The new rate will come into effect from 19 August. HDFC Bank now joins six other banks -- State Bank of India, Bank of Baroda, Axis Bank, Indian Bank, Karnataka Bank and Yes Bank -- which have cut savings interest rate by 50 bps to 100 bps. 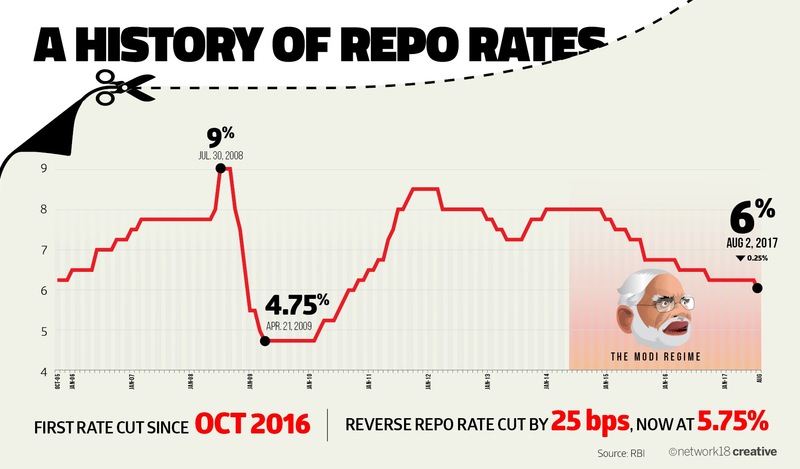 On 2 August, the Reserve Bank of India had given into market expectations and had cut key policy rate by 25 basis points to 6 percent. Though it takes almost three months before the policy transmission happens in the banking system, this time it took only a few weeks. 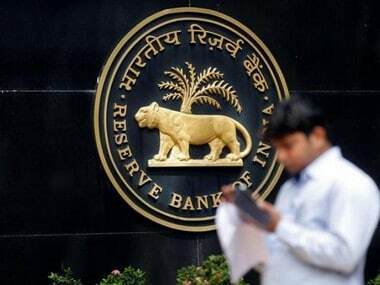 In fact, India's largest commercial banks like State Bank of India (SBI) had already started cutting the interest rate on savings accounts, before the regulator's policy rate cut. 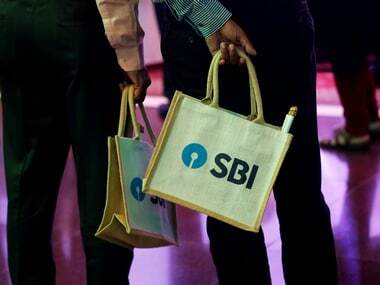 The new saving rate for more than half a dozen banks today, stands at a meager 3.5 percent per annum. And, this is just the beginning, like it or not interest rates are on a slippery downward slope. Though lower rates work wonders for borrowers, it is the investor who suffers, especially senior citizens who largely depend on income from interest. What if you want to invest in short-term strategy? “For those looking in the short-term, debt funds make more sense. For instance, short term bond funds or short term income funds,” says Mathpal. The returns generated by fixed income funds have been higher than those delivered by bank deposits in the past. Even though you should always pick the funds depending on your investment horizon and risk appetite, the current market scenario is ripe for investing in dynamic bond funds, income funds. What if you are a senior citizen? No one is as hurt by falling interest rates as senior citizens. “Most senior citizens will continue to invest in Fixed Deposits (FDs), but they should invest some part of their funds in debt funds like Monthly Investment Plan (MIP) funds. 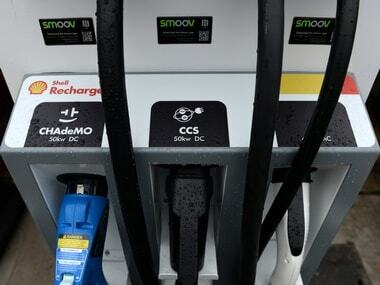 Even investing in company FDs with good credit rating is an option,” he says. Remember there are many company FDs that offer, higher rates for senior citizens and widows. In short, as interest rates fall, you will have to look at a mix of these options to get the maximum advantage. If debt mutual funds have not been in your portfolio, it’s about time you have it, even as you stay put with your equity investments.